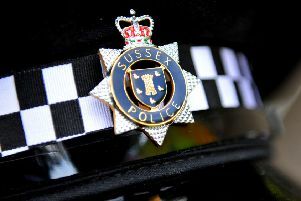 Chichester Police has revealed why officers have been seen in Selsey this afternoon (Tuesday). In a post on social media, the force said it is 'aware that our police activity in Selsey is causing some local attention'. Explaining why there has been an increased presence, Chichester Police added: "Please be advised that we are dealing with a medical incident at a residential address. There is no risk to the community."